otherwise the look would be too sporty for my taste. ladyy you pull those shorts off something amazing! 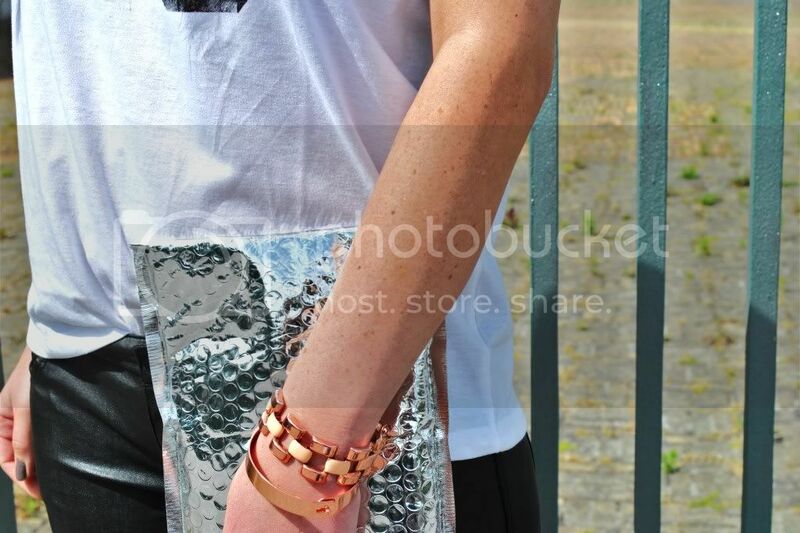 simple, sporty and touch of neon and rose gold? Das hast du dir wirklich einen großartige Location ausgesucht. So much in love with these heels! !